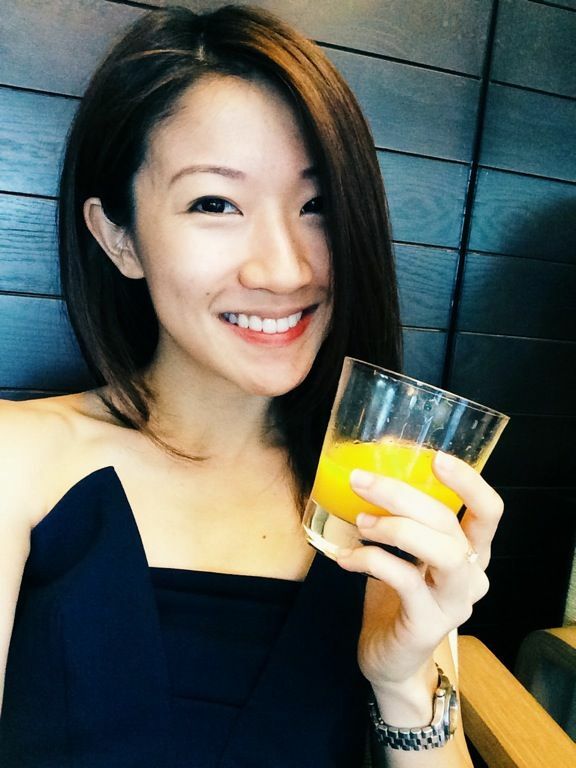 Can you believe it's been a year since SG50 already??! 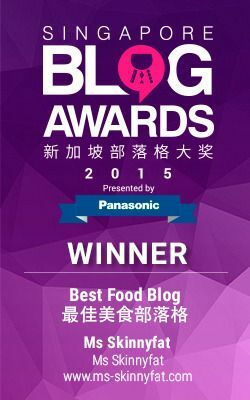 Well with the upcoming National Day, let us walk down memory lane at Singapore's Favorite Buffet The Line at Shangri-La Hotel Singapore. From now till 14 Aug, Chef de Cuisine Vincent Wong has enhanced the highlights for buffet dinner with local delights. Travel back in time and revel in old-world charm as The Line transforms into a bustling food market reminiscent of traditional hawker streets from the 1960s. 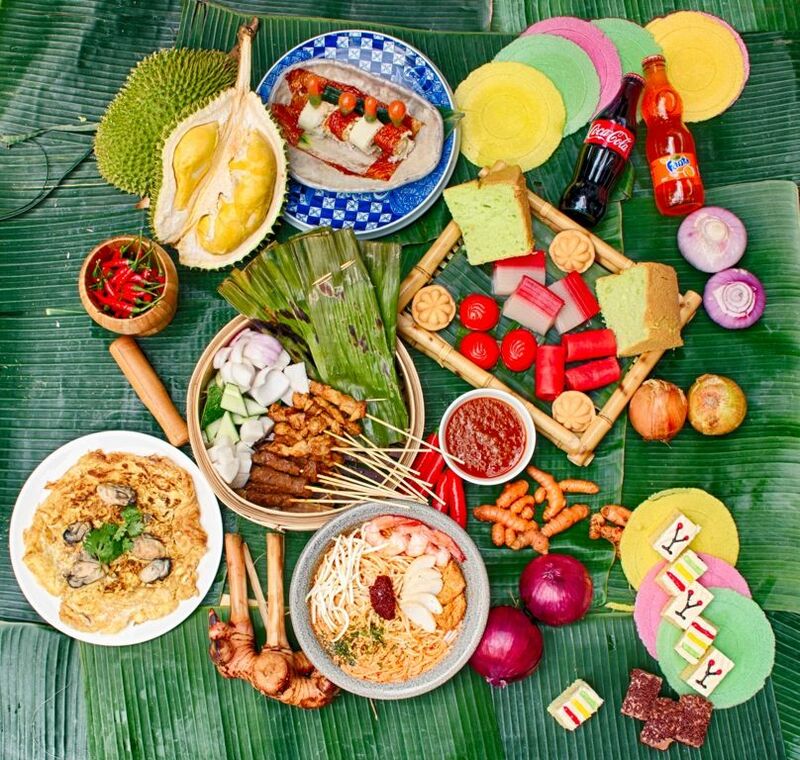 Savour signature and new highlights such as Singapore Laksa; Oyster Omelette; Otak-otak; Satay; Nasi Lemak and Kueh, alongside creatively-reinterpreted delights including Chicken Rice Maki Roll; Chilli Crab Brioche and Chendol Bubbles. BUT OF COURSE, a wide range of international delights will complement the Singapore-themed highlights from the buffet. You can read about my review on The Line Shangri-La Hotel here. Guess what! There's also specially imported durians from Malaysia (think Mao Shan Wang and D24), alongside other tropical fruits like mangosteen, jackfruit, rambutan and more. The Line's Dinner Buffet is priced at $79/adult (Mon, Wed, Sun), $92 (Fri & Sat), $98/108 (Tues/Thu- with enhanced seafood selection and alcohol). 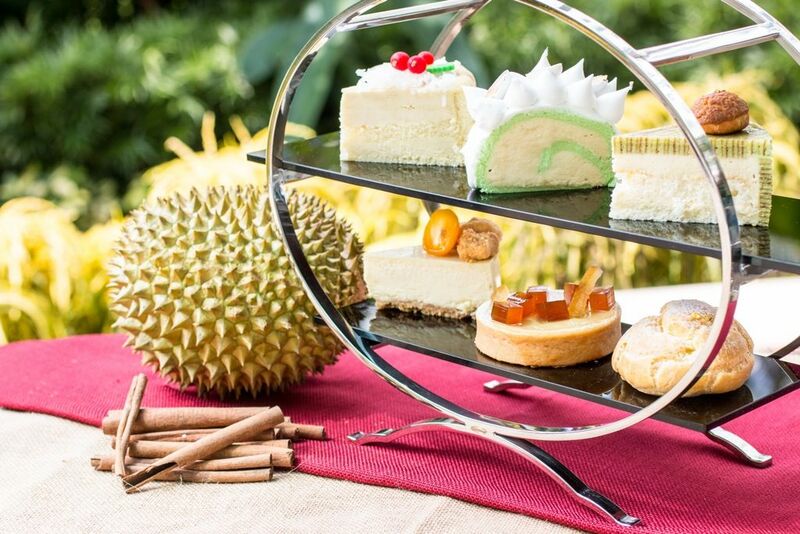 If that's not enough durians for you, head over to The Line Shop for takeaways of a variety of Durian desserts like Durian and Pandan Roulade; Durian Choux; Durian Kueh Lapis; Durian Gula Melaka Tart; and Durian Cheesecake! All for $8 nett per piece!! They are open 7am - 9pm daily. Buffets are too much for you? Well there's also the National Day Afternoon Tea Celebration at Lobby Court. From 1 to 31 Aug 2016, indulge in Shang's National Day themed three-tiered tea set and delight in familiar local favourites with a modern twist such as Chili Crab in Tomato Bun; Beef Rendang Herb Bun, Mini Croissant with Otak Otak and Pineapple Slaw and Chicken Curry Bruschetta. Sweets wise, how do Pandan Scones; Kueh Lapis; Onde Onde; Orchid Macaron; Durian Cheese Cake; Ang Ku Kuih; Coconut Brown Sugar Éclair and Rainbow Cake sound? 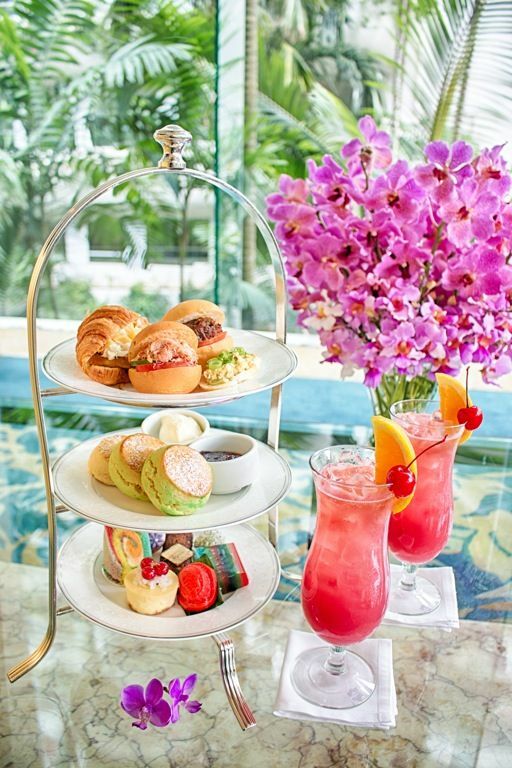 The Afternoon Tea Set is priced at $42/pax, inclusive of unlimited pours of 1 type of tea/coffee, and $51/pax inclusive of a Singapore Sling/Tiger Beer. Subsequent glasses are charged at $5.10 each.